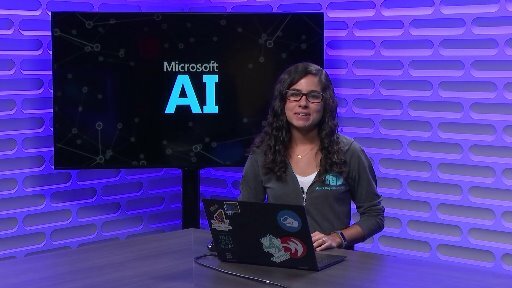 This episode is the second in the LearnAI-Bootcamp for Emerging AI Developers series. 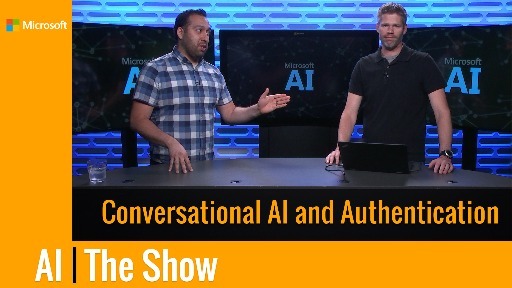 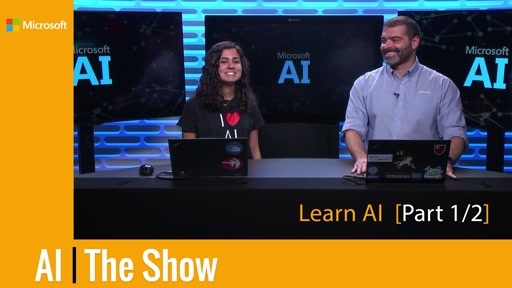 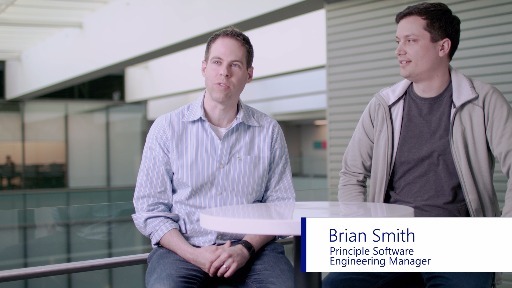 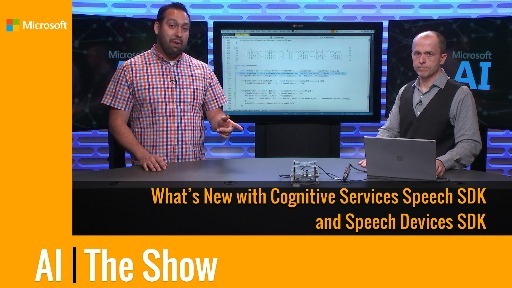 In this episode of the AI show, the materials for the LearnAI-Bootcamp for Emerging AI Developers will be shared again, and you’ll see how to integrate multiple services into a bot using the BotBuilder SDK v4 (for .NET). 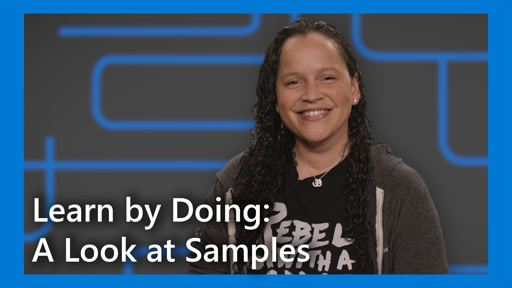 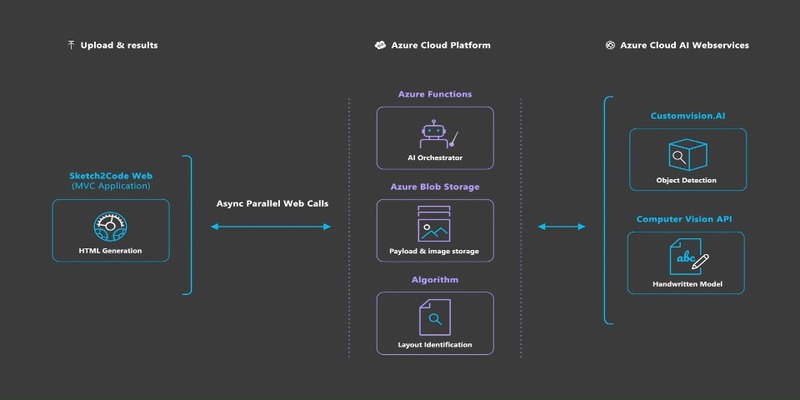 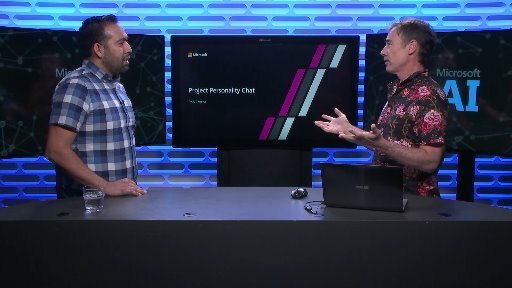 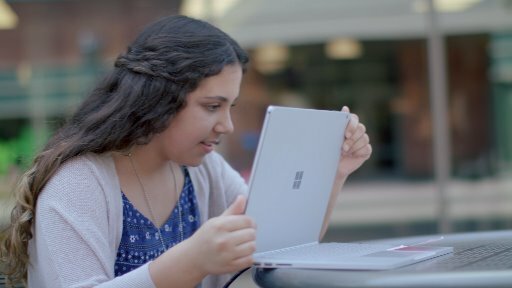 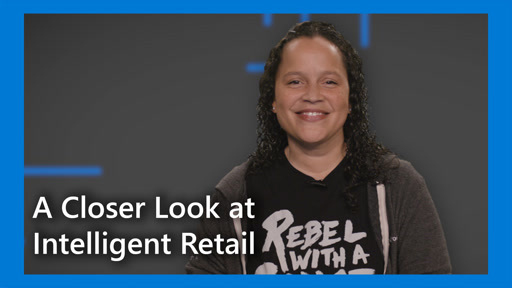 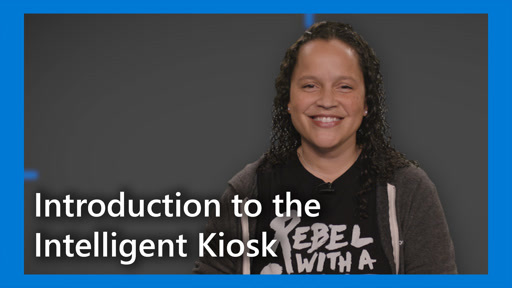 The video starts by creating an Azure Search service, to build off the labs in the first part and ends by integrating Azure Search, LUIS and Regex into a bot that is then published.